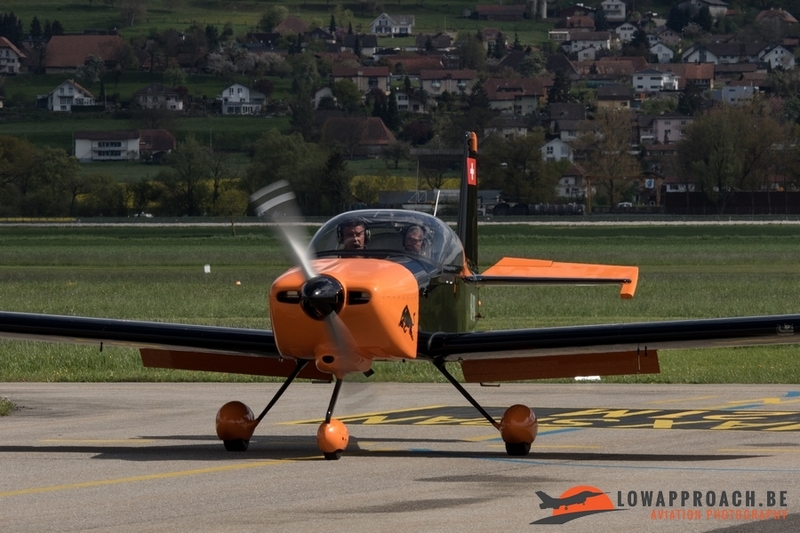 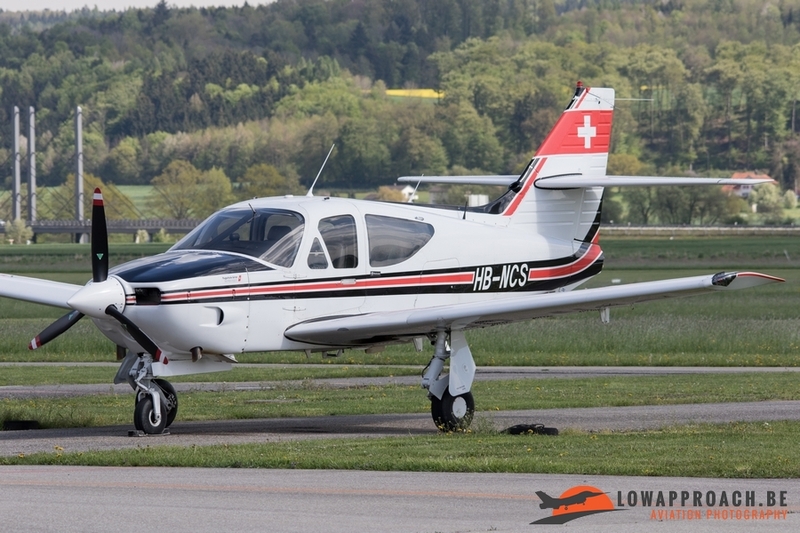 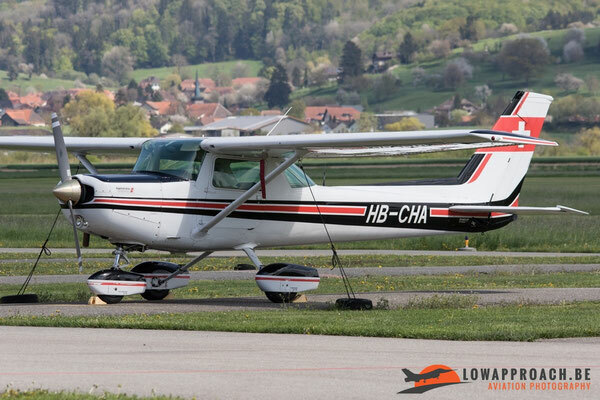 During the last week of April we travelled with six persons, for the third year on a row, to Switzerland. 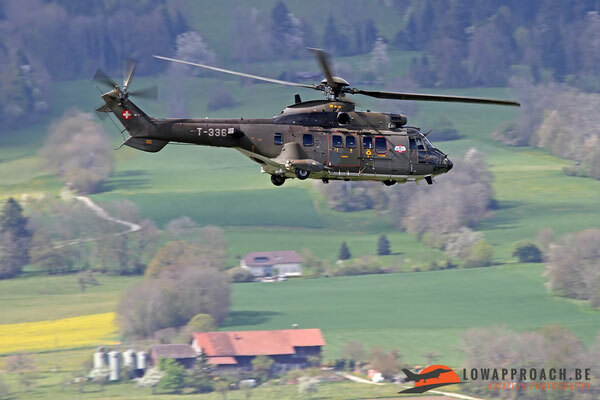 Switzerland is a country that can be seen as one of the spotter friendliest in Europe. Not only is almost every base very open, but also the locals are very helpful and friendly. As we had to drive more than 800km, we decided to leave early in Belgium and make a stop in Grenchen underway to Meiringen. We were lucky that precisely in that same weekend a Heli-Weekend was organized. It was already 15:30h when we arrived in Grenchen, already several helicopters left the airport but others stayed for another night or where leaving later that day. 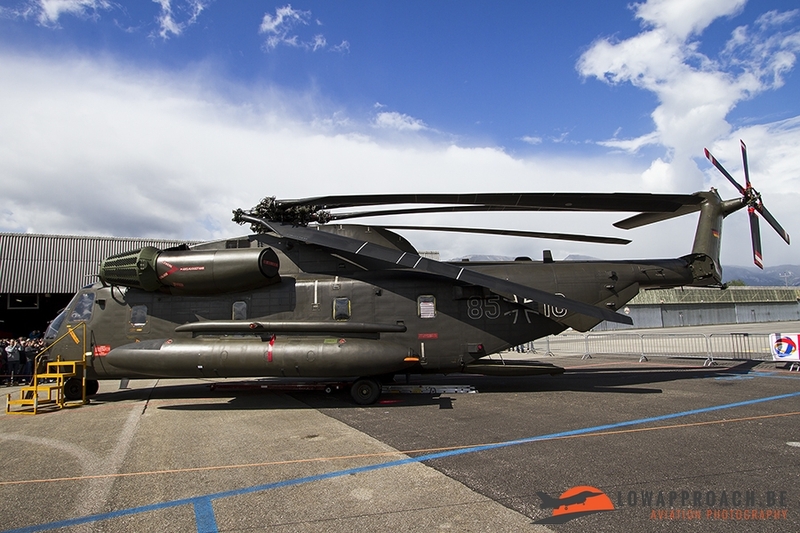 The first giant Helicopter we saw when we approached the airport was the CH-53GS from the German Air Force. 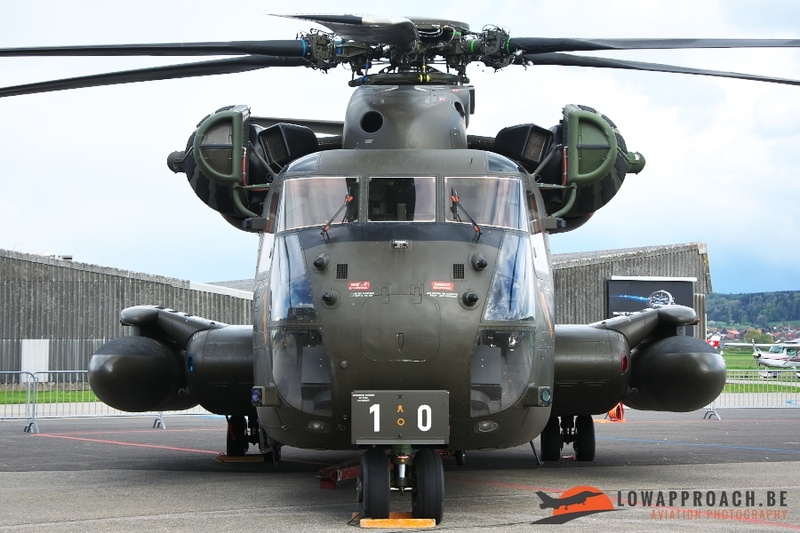 These are Updated CH-53G’s with additional missile counter measures, upgraded communication and navigation system and two external fuel tanks. 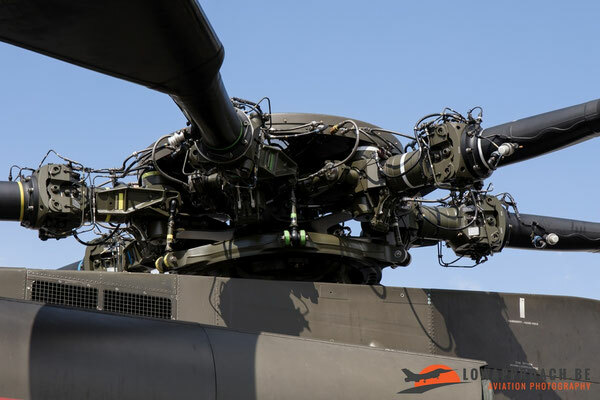 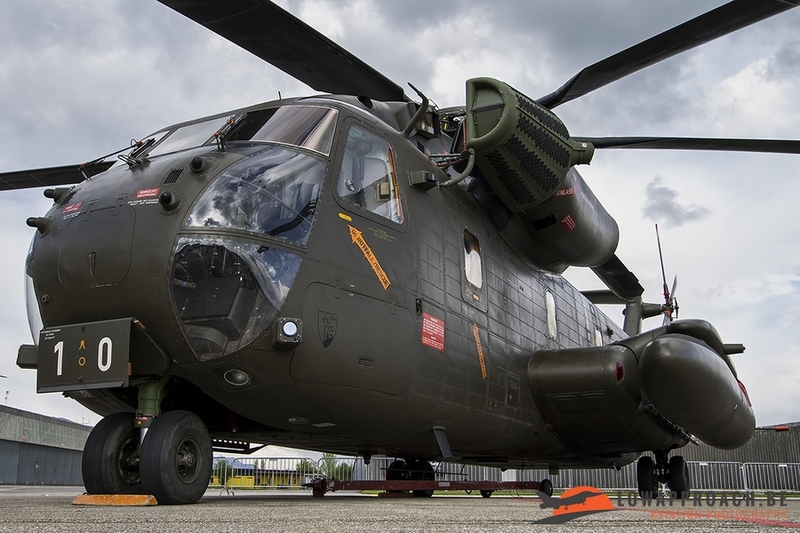 They received the first batch of T64-100 engines to operate in hot and high conditions that prevail in Afghanistan. 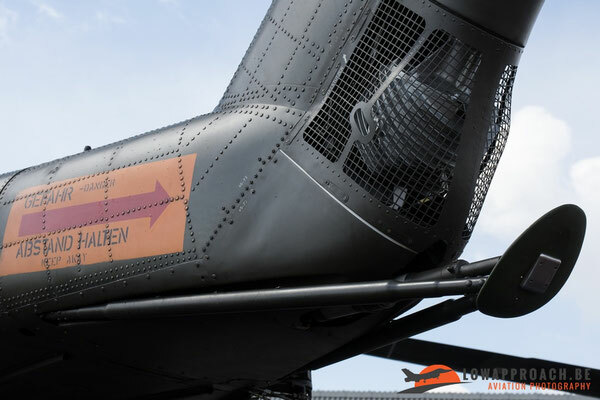 MG3 and M3M machine guns were also fitted. 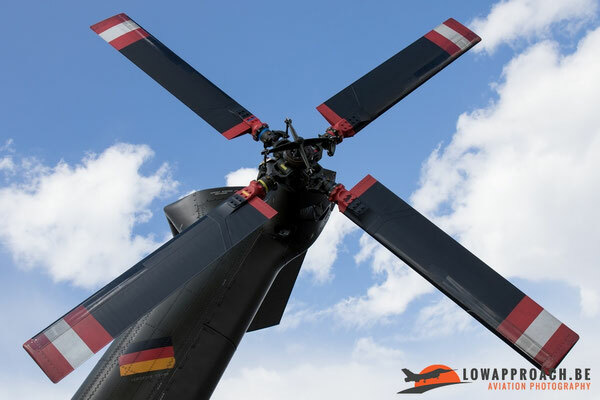 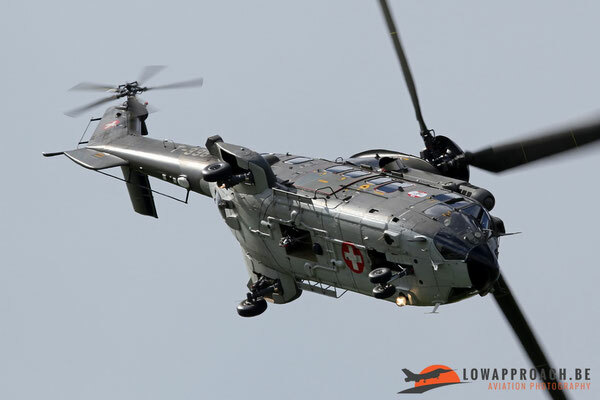 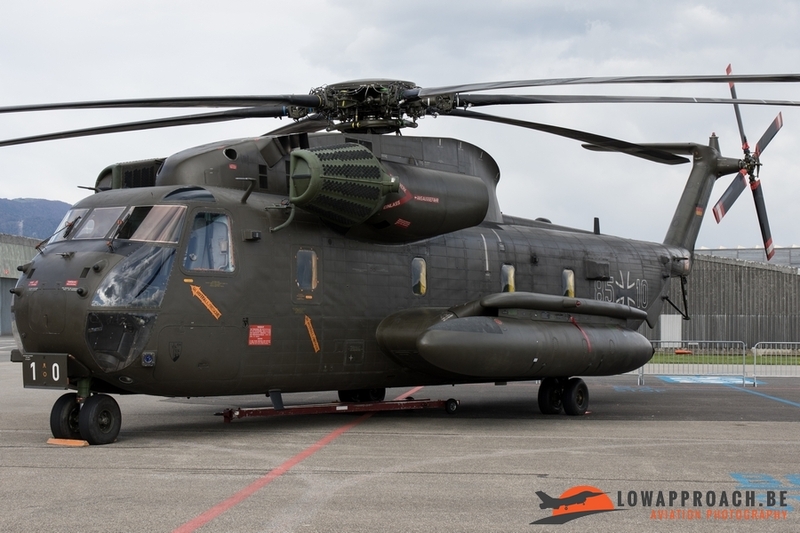 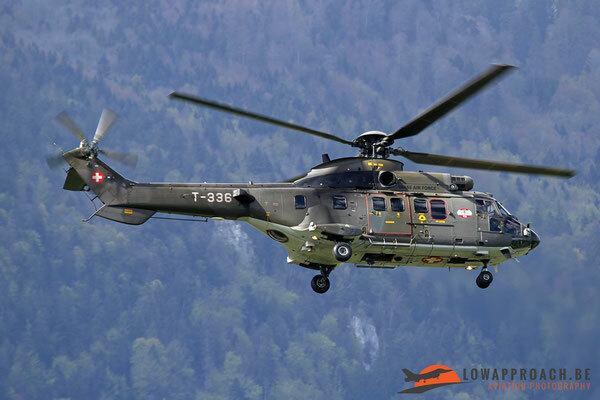 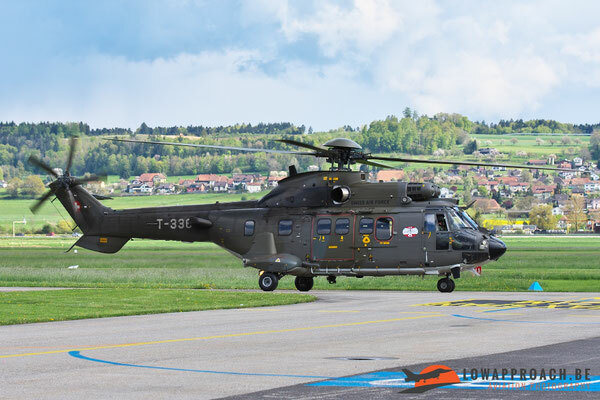 It’s not unusual to see these helicopters in Switzerland because they’re training very often in the Alps and are during that period stationed at the helicopterbase in Alpnach. Unfortunately, by lack of staff these exercises couldn’t take place during the week we visited Switzerland although it was originally planned. 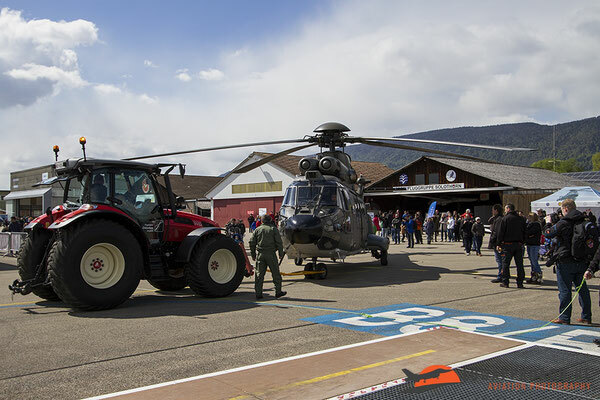 A nice extra during our short visit at the Grenchen Heli-meet was that the crew from the CH-53 gave a little demonstration to show what their helicopter could do. The main rotor blade and the tail rotor were folded. This technique is very helpful onboard of aircraft carriers or for transporting the helicopters via airplane were you don’t have a lot of place. 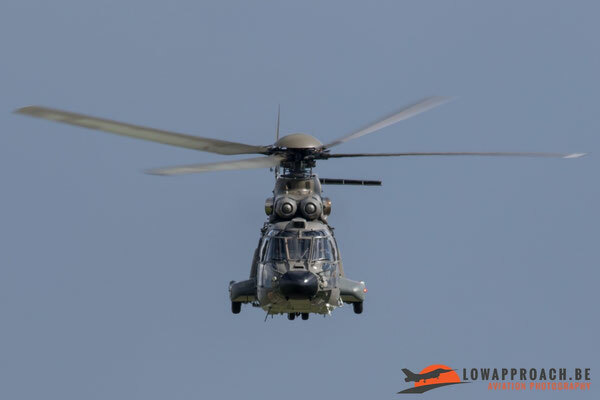 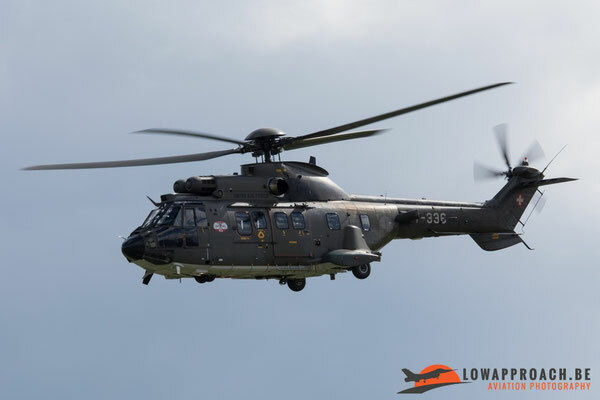 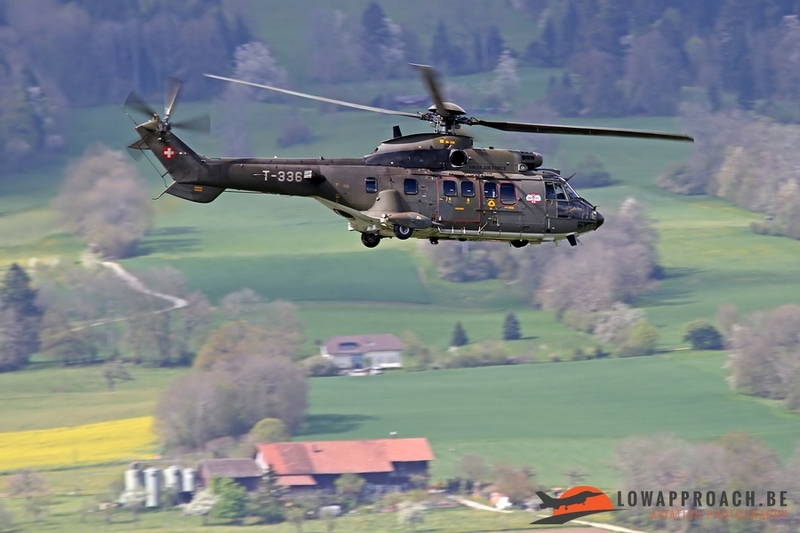 Another highlight that day was the demonstration from the Swiss Super Puma Display Team. 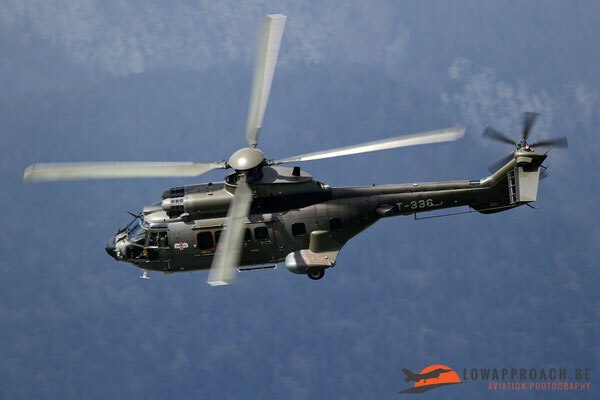 We saw them already several times but is always much nicer to see him at work in the Swiss scenery. 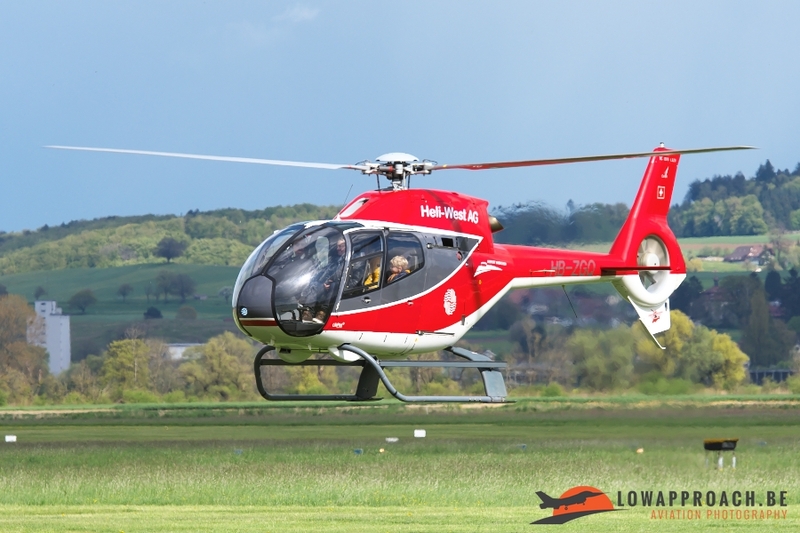 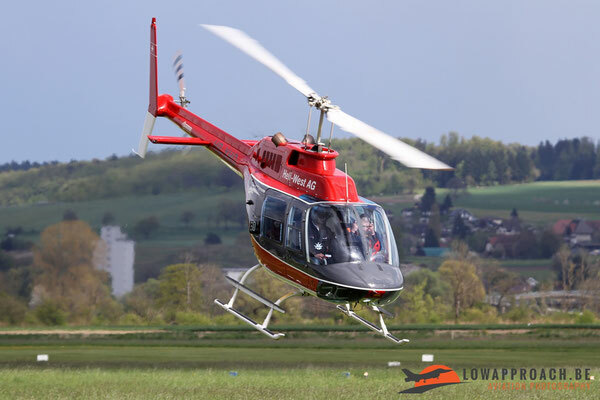 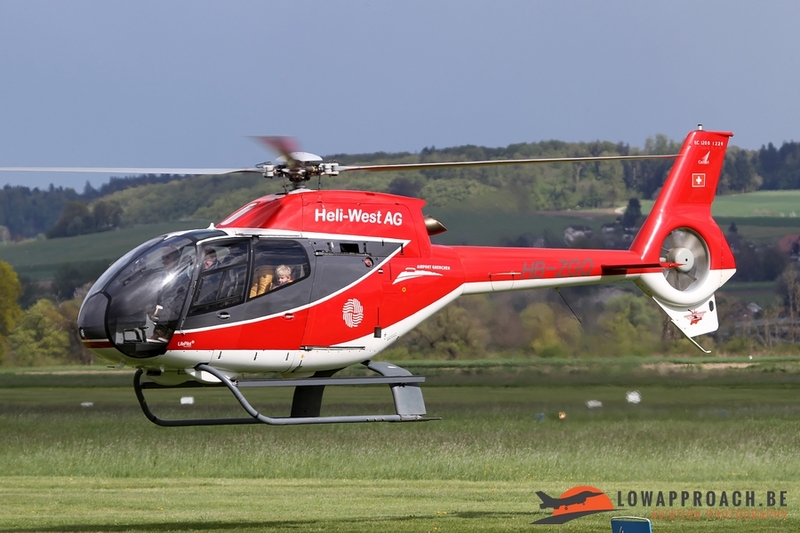 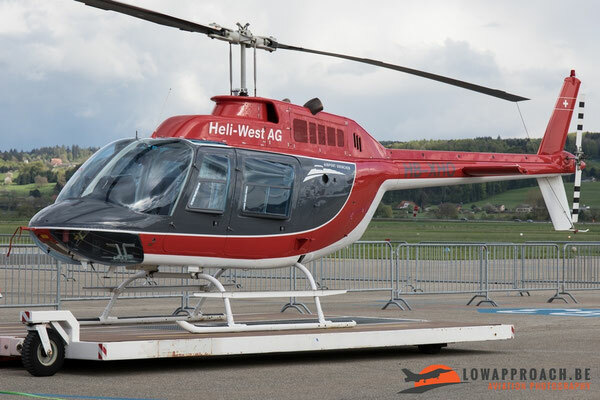 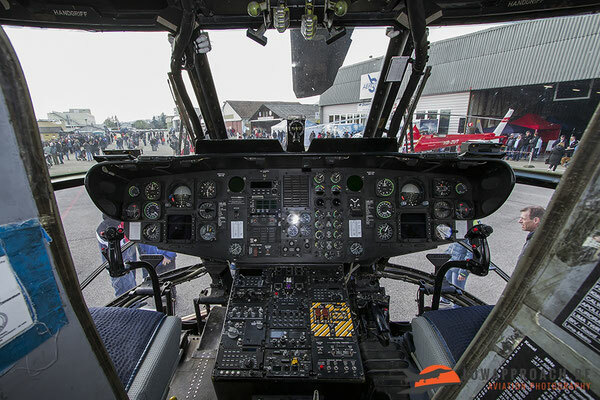 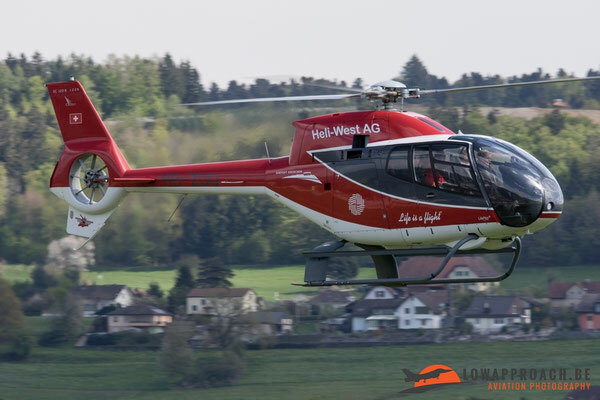 Also Heli-West AG attended the weekend in Grenchen for making a lot of sightseeing flights. 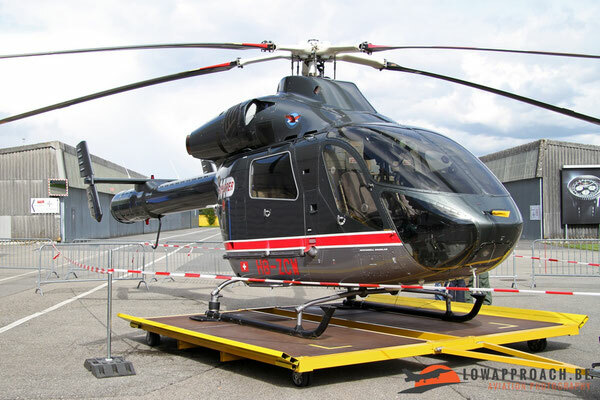 They attended with two helicopters an Agusta-Bell AB206A Jet Ranger II and an Eurocopter EC120B Kolibri. Also other helicopters and planes could be seen during the day, we give an impression by the pictures below. 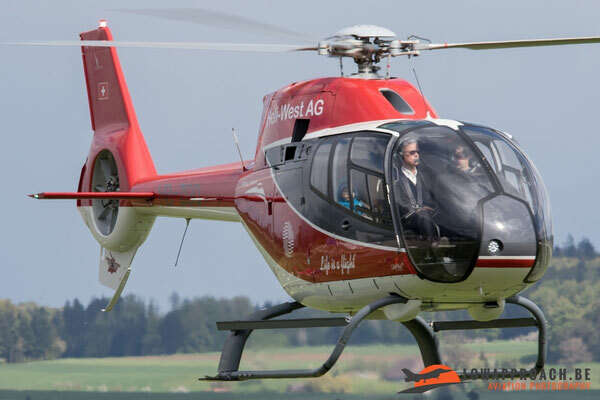 We had a very pleasant afternoon in Grenchen and after some hours we left Grenchen for our hotel in Meiringen. 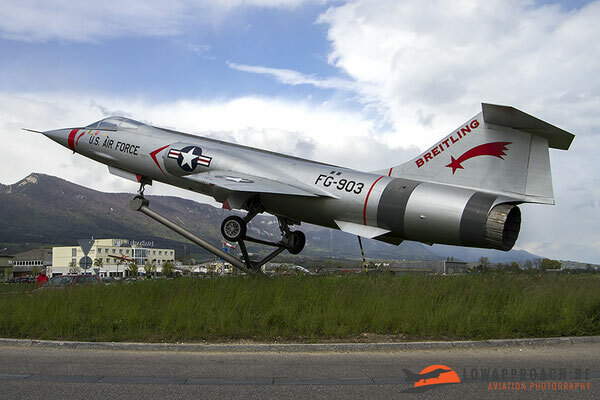 Later on our trip we visited Buochs, Alpnach and Meiringen, in Meiringen we even had a magnificent basevisit. 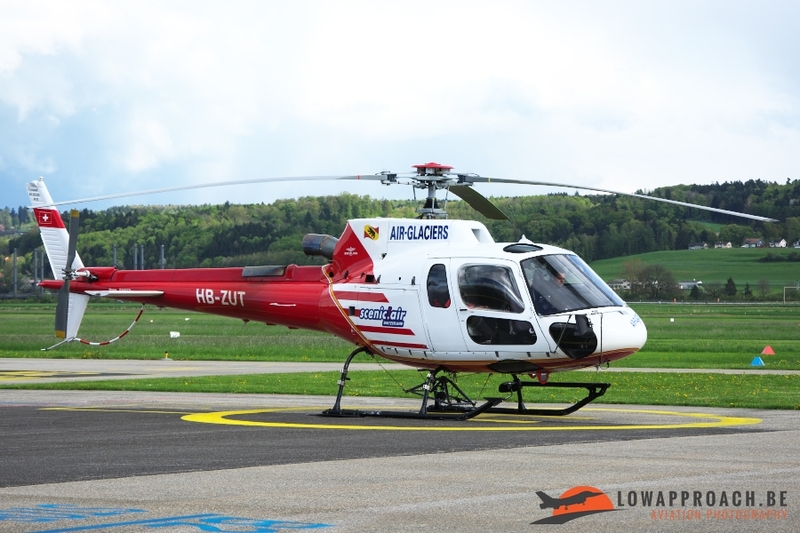 Reports from these days will follow soon.